2017 Keith Relief Concert with country music artist Tyler Farr, Duncan Keith and the Chicago Blackhawks. The concert benefited Keith Relief & Ronald McDonald House. 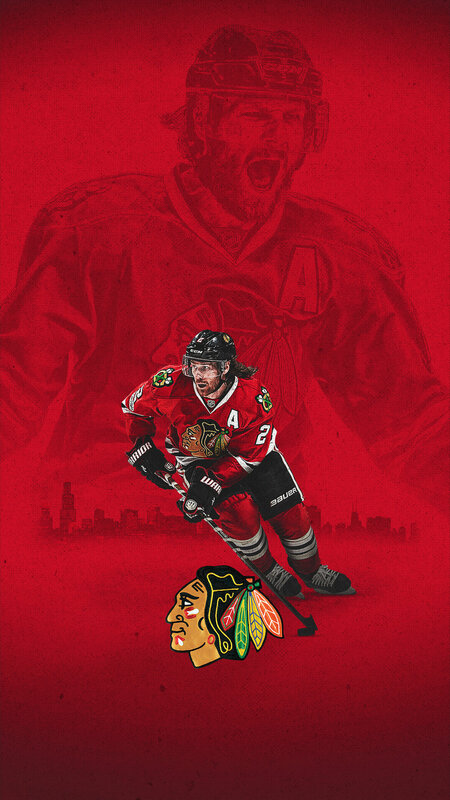 Duncan Keith and PLB Sports introduced Keith Krunch, a frosted corn flake cereal this fall to help benefit Keith Relief. Chicago Blackhawks defenseman Duncan Keith, Boston Bruins forward Patrice Bergeron and San Jose Sharks forward Brent Burns are the three finalists for the 2013-14 NHL Foundation Player Award, presented to "an NHL player who applies the core values of hockey – commitment, perseverance and teamwork – to enrich the lives of people in his community," the National Hockey League announced today. NHL clubs submitted nominations for the NHL Foundation Player Award and the finalists were selected by a judging panel. The NHL Foundation will present $25,000 to the chosen charitable organization of this year's recipient. The winner will be announced Tuesday, June 24, during the 2014 NHL Awards from Encore Theater at Wynn Las Vegas. The 2014 NHL Awards will be broadcast by NBCSN in the United States and CBC in Canada. 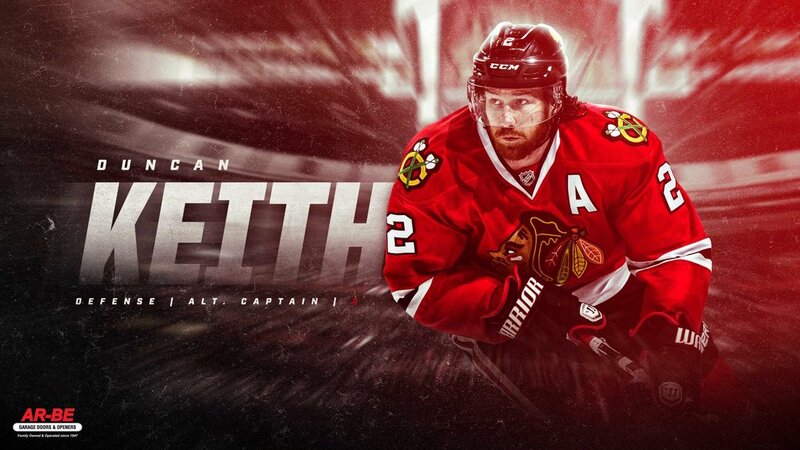 Keith has made an impact in the Chicago community through his charity, Keith Relief. After experiencing firsthand the challenges that medical procedures can present, Keith and his wife made it their mission to assist others by alleviating some of the financial and emotional burdens of families and individuals during times of medical crises. Keith Relief has raised more than $250,000 through benefit concerts since 2012, with all proceeds benefiting the organization as well as Ronald McDonald House Charities of Chicagoland and Northwest Indiana. To learn more about Keith Relief click here.